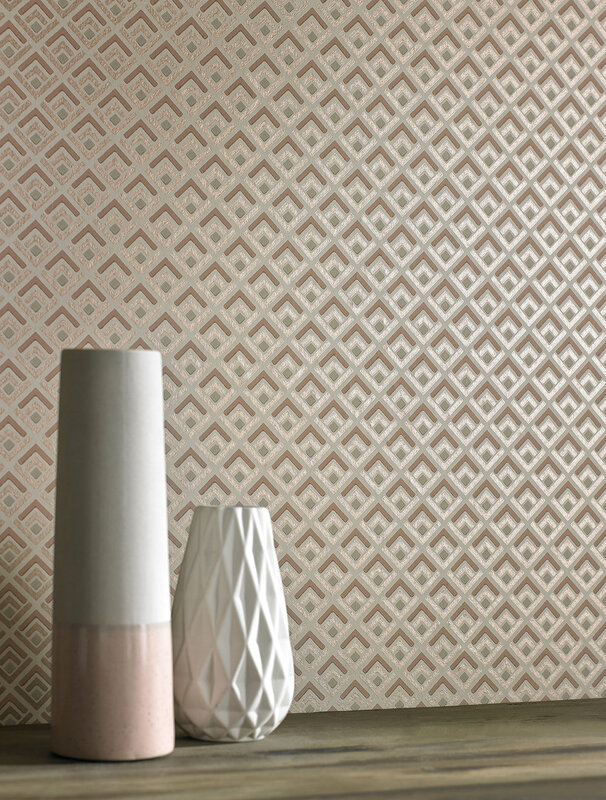 Pictured here are wallpapers from the Camellia, Avington and Rosemore collections from 1838 Wallcoverings. 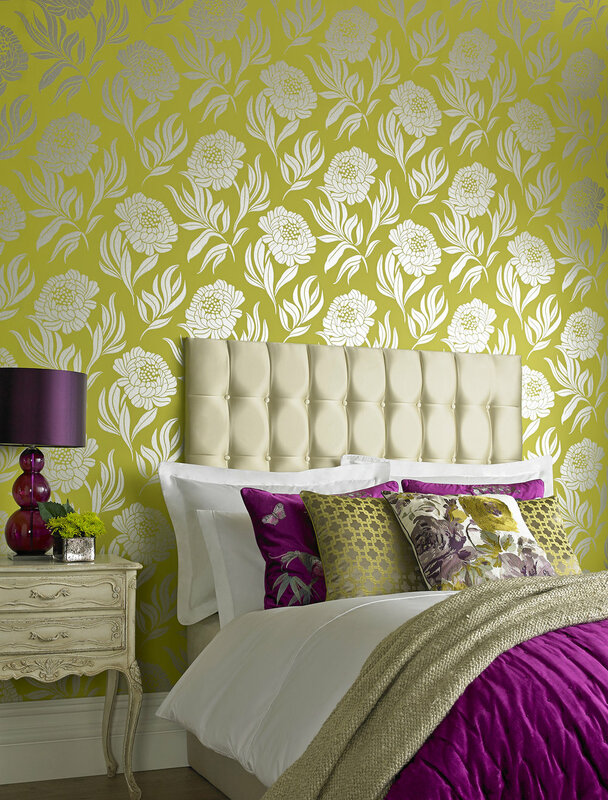 These wallpapers are available to order from pattern books in our Bootle showroom. 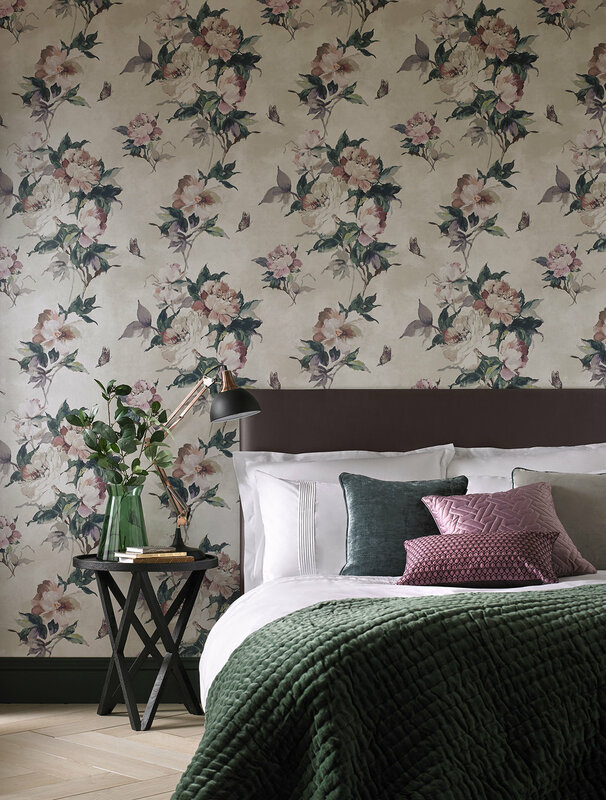 All of these wallpapers are manufactured in 1838's own Lancashire factory where innovation and creativity are combined to produce these beautiful, luxury wallpaper collections.